When working with National RV Inspection Services, you can expect clear, accurate and unbiased information from the moment you engage us. We communicate with our clients before, during and after the inspection. 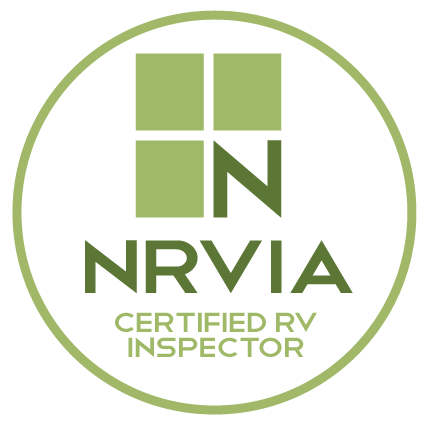 At NRVIS, we have completed rigorous training through the National RV Inspectors Association. In addition to over 30 years of experience in vehicle inspections and investigations, your inspector at NRVIS has owned motorized RV's for over 15 years. 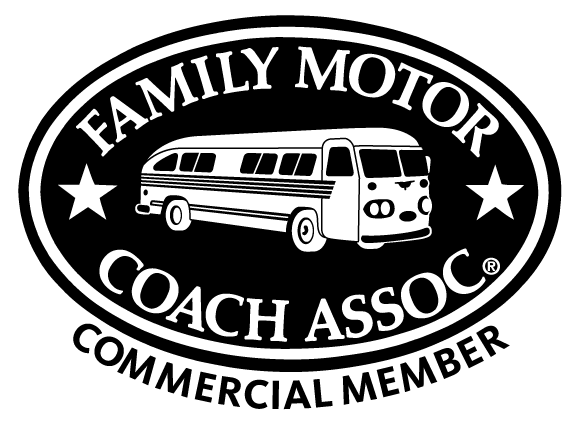 This combination of rigorous training and hands on experience place us in the perfect position to inspect your RV. One of my favorite things to do is spend time at the campground in our RV with my family. Campfires, new experiences and nature are the wonders of RV ownership. Being inquisitive and wanting to help others is what got me started with RV inspections. Graduating from an RV inspector program was only the first step towards becoming a great RV inspector. Experience with RV's is another. Owning RV's and having lived in one full-time provides first hand experience that cannot be taught. We have lived through and experienced many of the issues that can take the joy out of owning an RV. At National, we use our experience to help you.